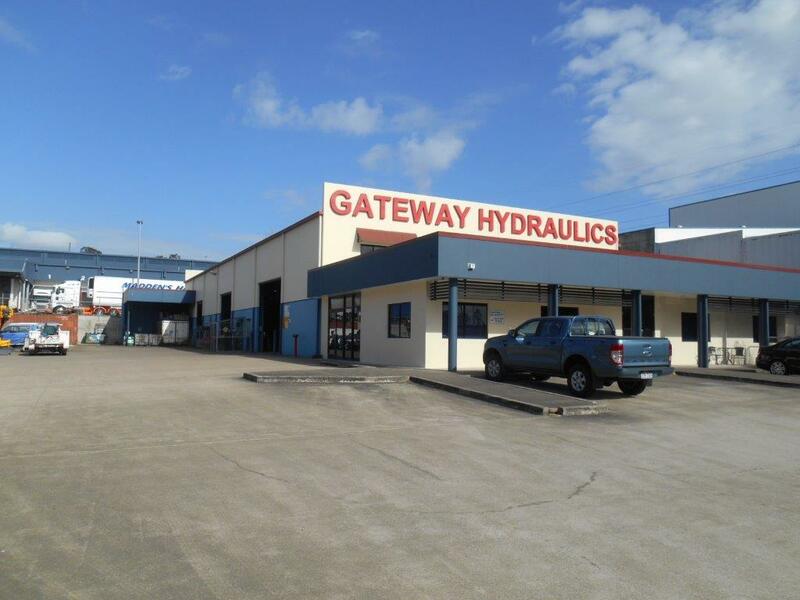 Gateway Hydraulics Pty Ltd is a fully Australian owned and operated hydraulic engineering company, located in Brisbane and on the Gold Coast. Since being established in 1991, Gateway Hydraulics has been providing hydraulic design, sales and service to the Industrial, Marine, Mobile Equipment and Agricultural sectors. 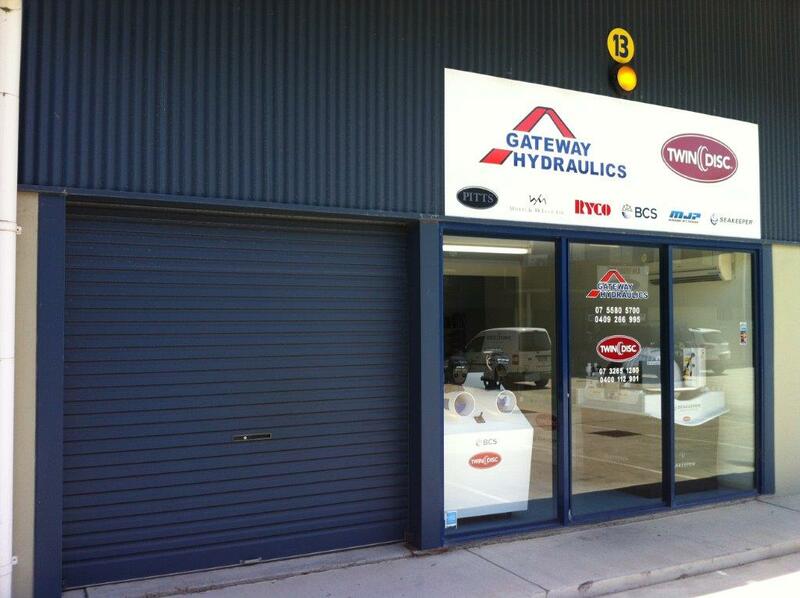 Gateway Hydraulics goal is to provide our customers with the best possible solution for their fluid power requirements. This will be achieved by providing innovative design, supplying quality components from local and global suppliers and providing reliable quality service.